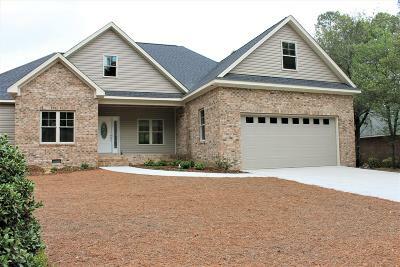 Excellent new construction in prime location (the old site of the Pinehurst CC pool in Unit 1). Close to the Village, Shopping and Schools. The attractive, mixed exterior trims offer great curb appeal. 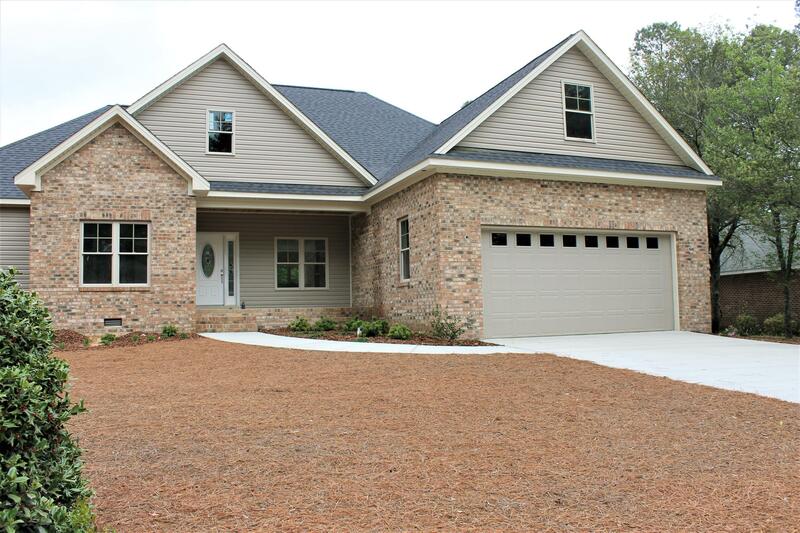 The open, flexible interior is filled with amenities from the spacious kitchen with island, great room with fireplace and doors to the large deck. 3 bedrooms on the first floor PLUS a den and powder room. The upper level Bonus Space can be used for a 4th bedroom and includes a full bath. The details are endless.